Just because Earth Day is over doesn’t mean we’re done doing good things for the planet. Yesterday we announced our biggest renewable energy purchase yet: an agreement with our Iowa utility partner to supply our data center facilities there with up to 407 megawatts of wind energy. Today, we’re taking another step towards a clean energy future with a major new investment. Together with SunPower Corporation we’re creating a new $250 million fund to help finance the purchase of residential rooftop solar systems—making it easier for thousands of households across the U.S. to go solar. Essentially, this is how it works: Using the fund ($100 million from Google and $150 million from SunPower), we buy the solar panel systems. Then we lease them to homeowners at a cost that’s typically lower than their normal electricity bill. So by participating in this program, you don’t just help the environment—you can also save money. SunPower delivers solar to residential, utility and commercial customers and also manufacturers its own solar cells and panels.They’re known for having high-quality, high reliability panels which can generate up to 50 percent more power per unit area, with guaranteed performance and lower degradation over time. That means that you can install fewer solar panels to get the same amount of energy. 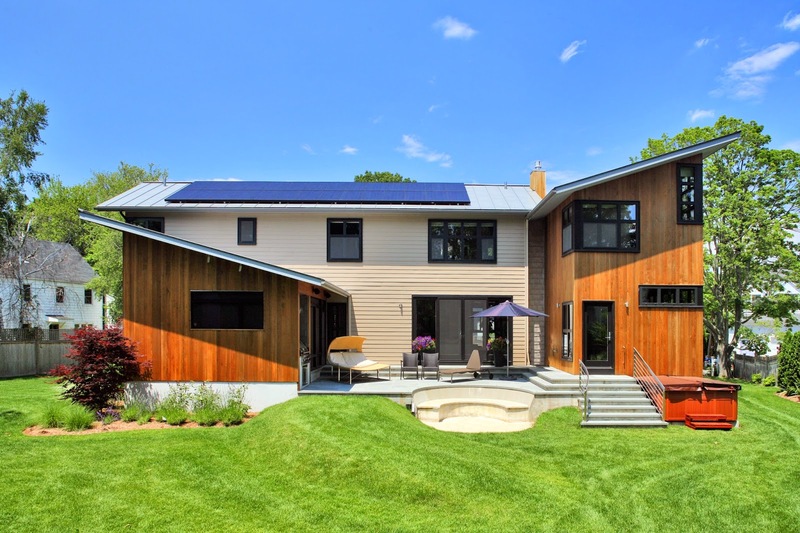 And SunPower both makes the panels and manages the installation, so the process is seamless. This is our 16th renewable energy investment and our third residential rooftop solar investment (the others being with Solar City and Clean Power Finance). Overall we’ve invested more than $1 billion in 16 renewable energy projects around the world, and we’re always on the hunt for new opportunities to make more renewable energy available to more people—Earth Day and every day.